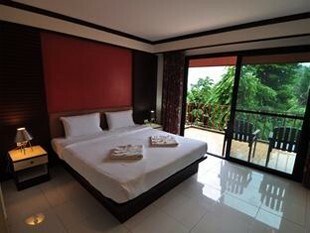 Overlooking the village of Ton Sai, Phi Phi Arboreal Resort offers stunning views, overlooking the Andaman Sea. 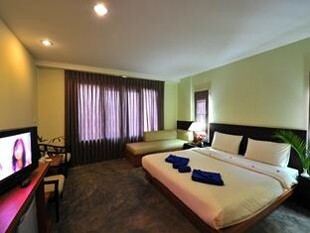 The hotel has a laundry service and offers free WiFi to its customers. 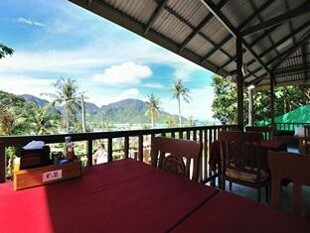 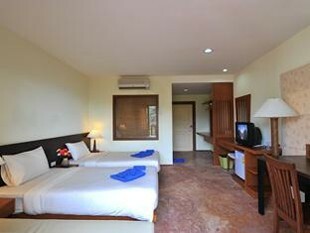 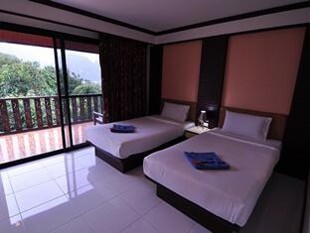 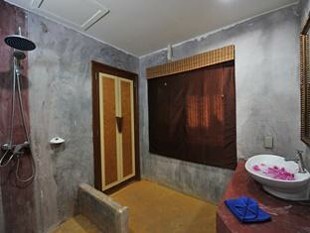 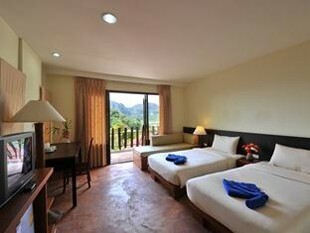 Phi Phi Arboreal Resort offers 30 spacious and comfortable rooms, all with private balcony, TV satellite, safe, air conditioning, a minibar and a kettle for make tea or coffee.